From the outside and at first sight the house looks like a building from the sixties. On the inside traces lead us back to the 19th century. 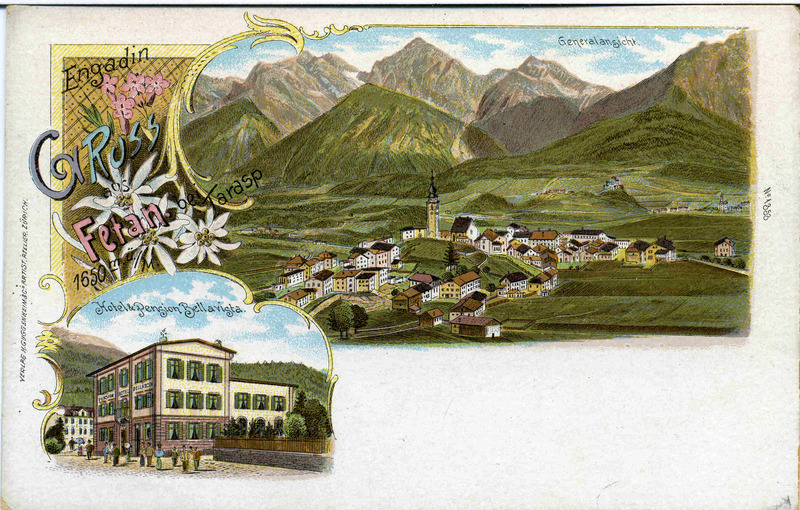 Mr. Nikolaus Lötscher and his wife Anna Lötscher-Pinösch bought the house, that had been built by the hotelier family of Pinösch, in 1886 after the last devastating fire in the village of Ftan. The hotel‘s name was changed from Hotel Victoria to Hotel Bellavista. 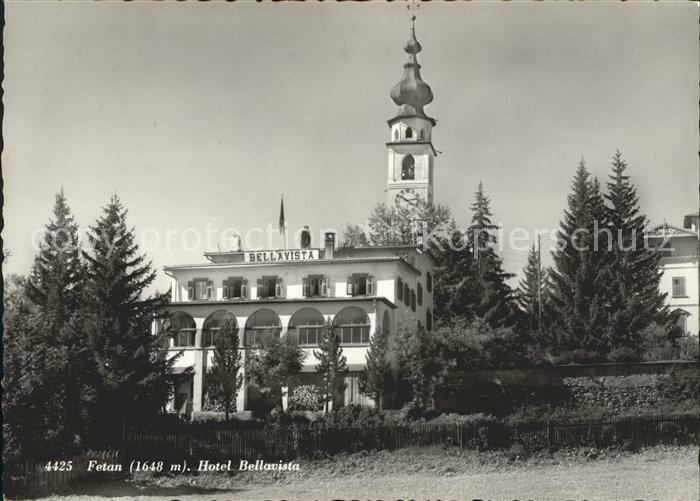 Until the year of 1965 the Hotel Bellavista belonged to the Lötscher family although from 1931 to 1946 it was leased out. 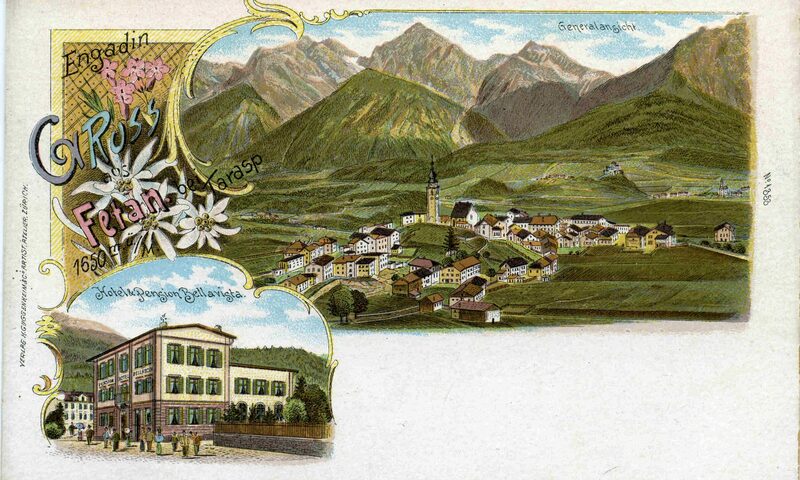 From 1946 to 1965 the hotel was lead be Nina Lötscher and her daughters. 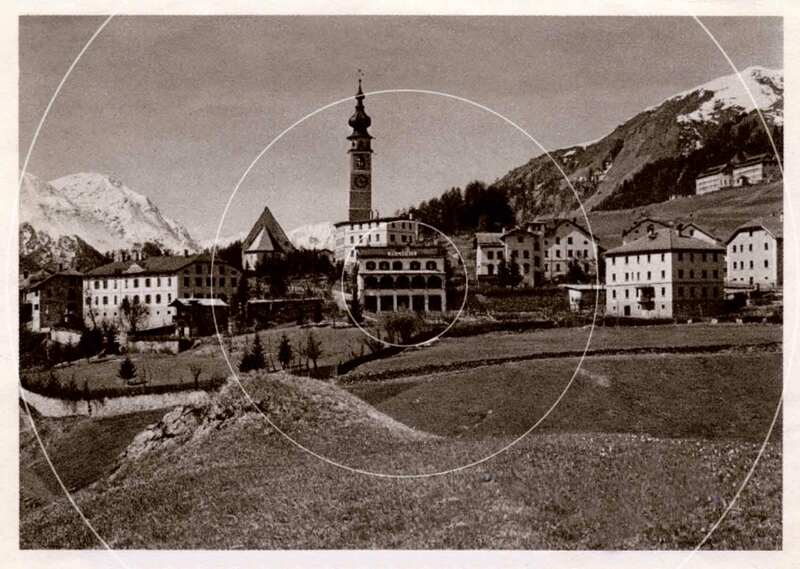 In the 1960s many celebrities spent time as guests at the Bellavista, amongst others Marlene Dietrich, Yehudi Menuhin, Hans Albert Einstein (Albert Einstein‘s son), Margrit Rainer, Ruedi Walter and many more. Even Prince Charles visited the Bellavista in 1963. Will he remember it? The Hotel Bellavista has always been representative for the health resort Ftan. Very early it had central heating, hot and cold water in the rooms, telephone and, from 1928 on, even an own petrol pump. The breakfast terrace offered a lovely view and the brochure advertised with „comfort and calm after exhausting sportive activities“. The restaurant also was a meeting point for the locals. 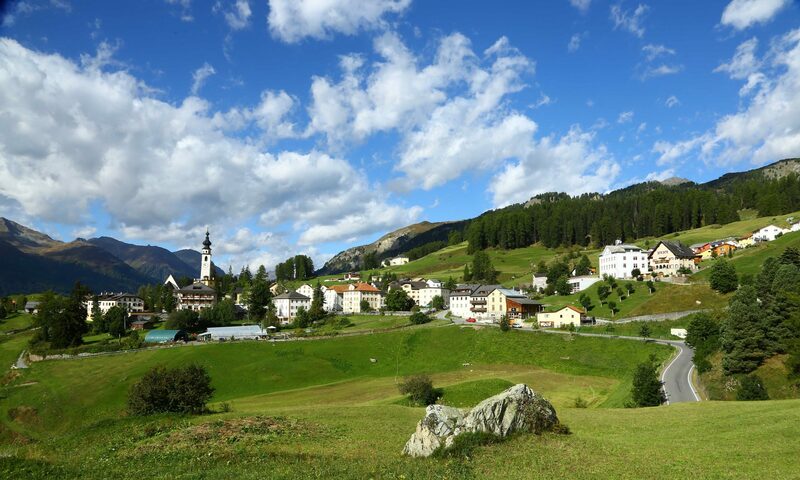 Many of the official village happenings, such as the Schüschaiver Ball and also many familiy celebrations, were held here. 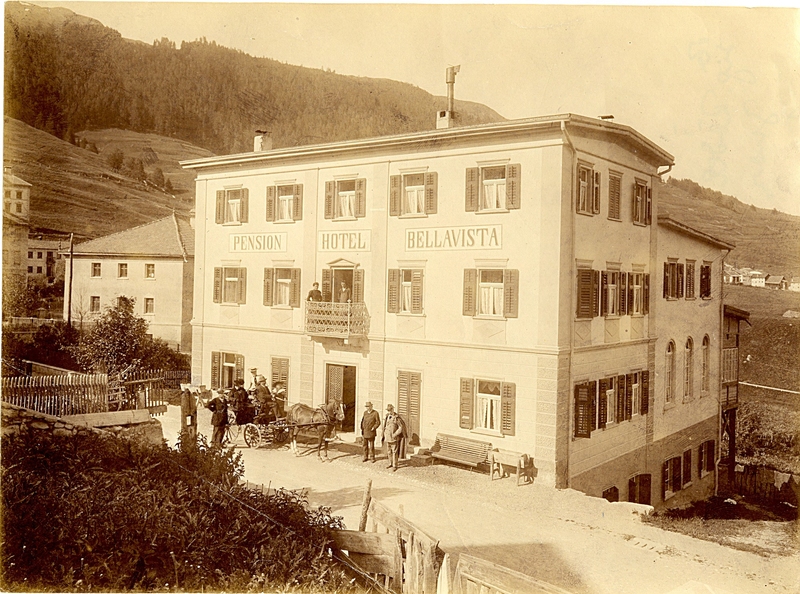 At that time the Bellavista hotel had a branch, the Collina (the yellow house in direction of the church). In 1965 the hotel was sold to Mr. Maini Gross who renovated it to the modern standards of the sixties and brought it to today‘s form (external insulation, each room with bath or shower, modern infrastructure in the kitchen, laundry, Office, goods lift, extension of the dining hall). The old structure of the house was integrated into the new form. In the house there are still traces from the time of the Lötschers. In the Stüva the old panelling and the traditional Swiss stone pine panelling on the first floor were preserved. As an innovation each room was furnished with its own bathroom, the old veranda was integrated into the living room and today‘s skiroom used to be an open shelter. Over the next years the hotel was run by various owners until the city of Aarau bought it as a residence for school camps in the early 1970s. 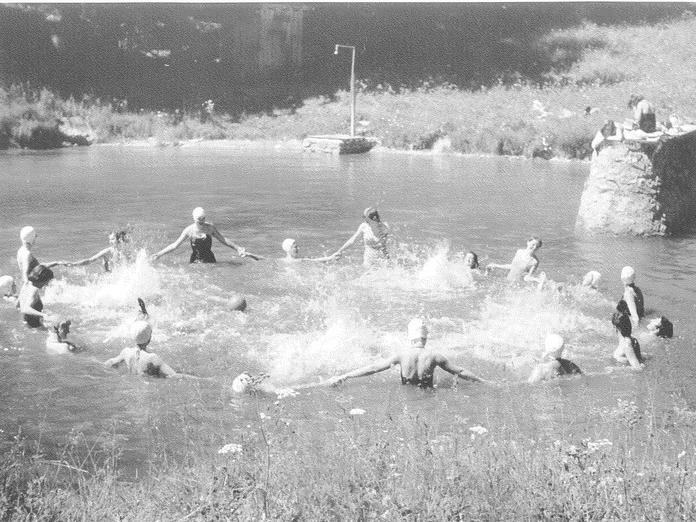 For 33 years tousands of pupils of Aarau spent their school and holiday camps in the „luxury school camp residence“ Bellavista (each room with bath or shower, generously dimensioned recreation rooms, five minutes to the ski resort and a kitchen with service). By coincidence we had the chance to buy the Bellavista in January 2005 and so the house got back into the hands of locals which was highly welcomed in the region. The house startet off as a hotel once more and so completes the hotel scenery in Ftan. Step by step we are imprving and modernising the Bellavista in order to establish a vivid house in which everyone can feel comfortable. (Information is taken from the book „Ftan- Raum, Zeit, Menschen“ by Paul Grimm, published by Desertina in 2005 and by verbal informations of descendants of Nina Lötscher).